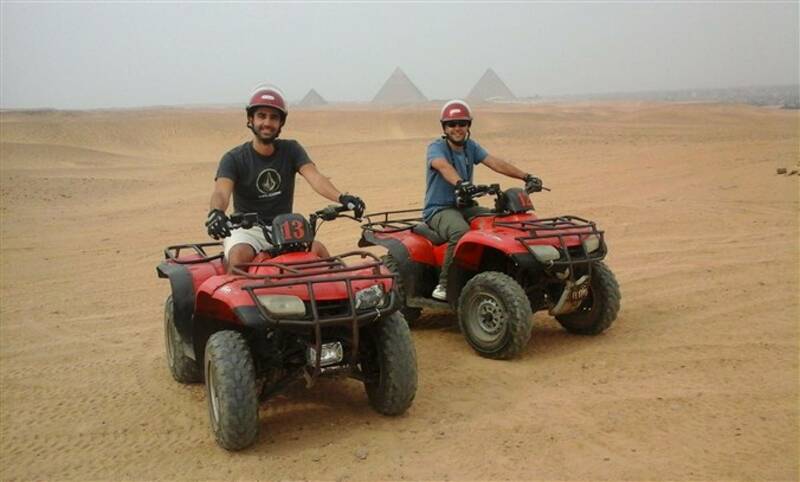 If you like to see the world’s wonders but aren’t a fan of history, then quad biking through the Giza desert is the perfect adventure. 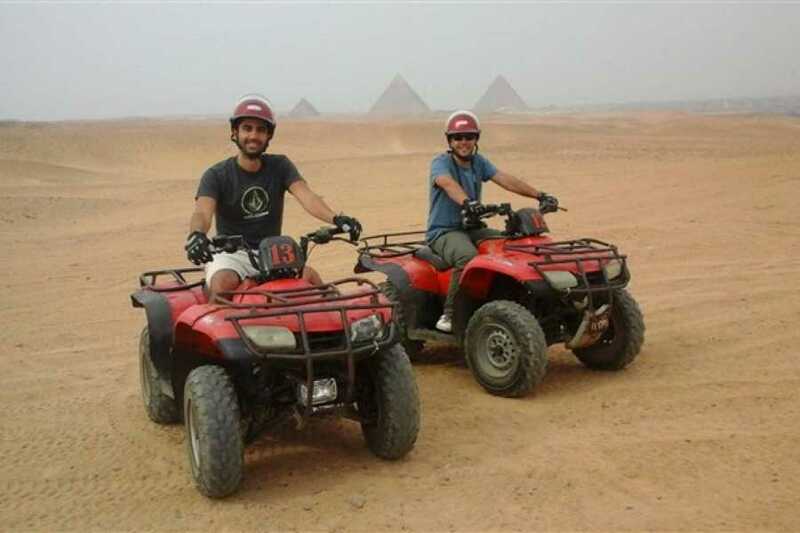 Soak up the majesty of the 4,500-year-old Giza Pyramids as you roar across the sands in custom-made buggies that can reach speeds as high as 50 mph (80 kph). Your tour includes guiding, a simple snack pack, and 2-way door-to-door transfers to the base station.